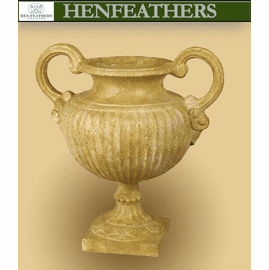 Our Athena Urn is a classic and has the beauty and style of Ancient Athens. 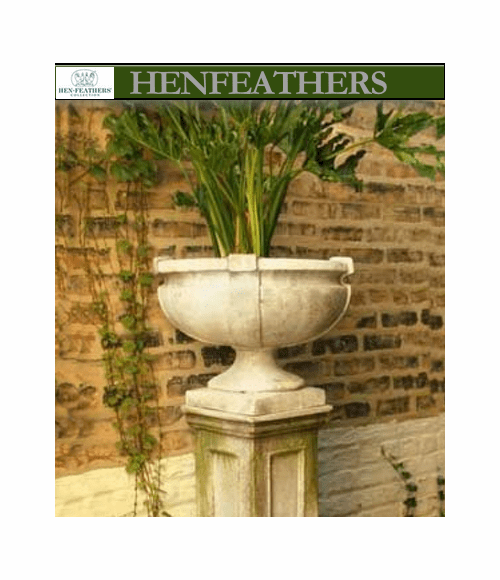 Makes a striking statement by a threshold, entranceway, or in a garden grotto setting. 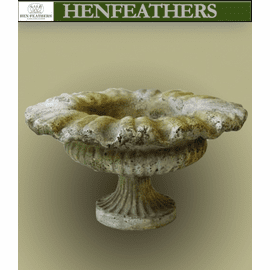 Hand cast and finished in the USA in fiber stone. Guaranteed outdoor durability. Shown in Cathedral Stone. 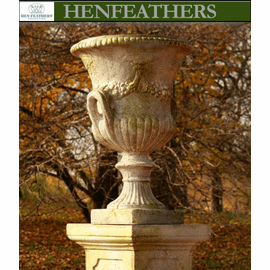 Pedestal shown not included. 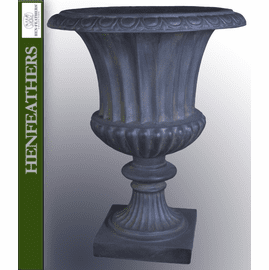 We recommend the Brindisi Pedestal (sold separately) shown below in matching finish.